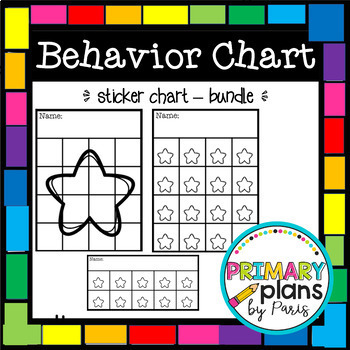 Students help track their behavior with this sticker chart! Student puts sticker in a square each time they accomplish the desired behavior. 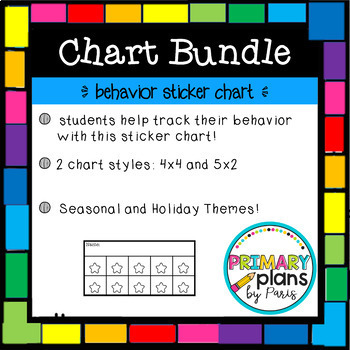 When chart or chart row is filled up with stickers, student gets their reward. Reward could be as simple as a piece of candy, job pass, or no shoes pass. Free Preview available in store! More to Themes to Come!